Earlybird Ends March, 31th. Price will be Increase to CAN$149 ! 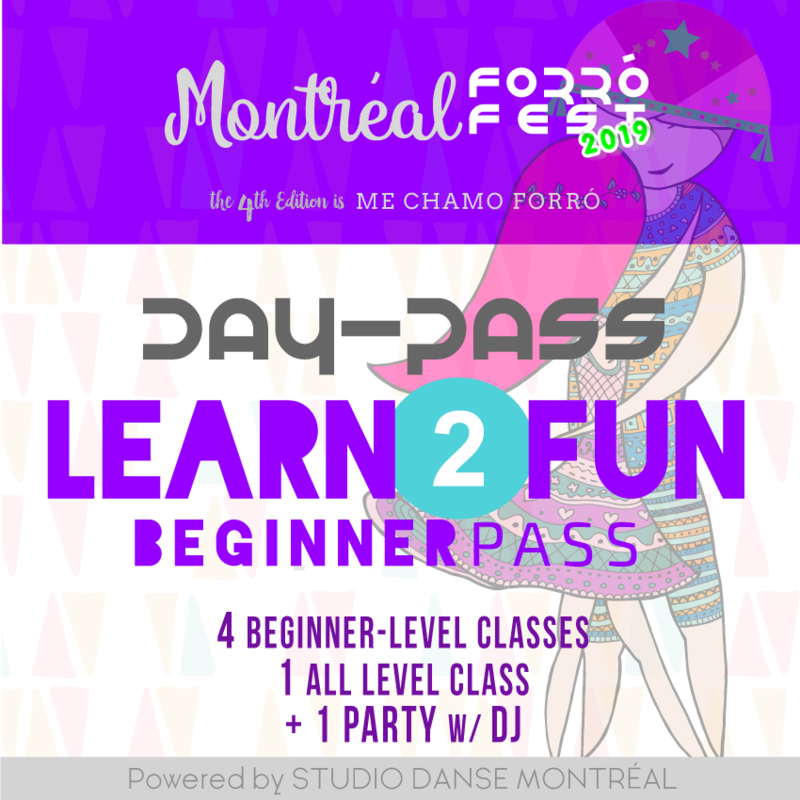 Video Souvenir, montreal Forró Fest, 2018! 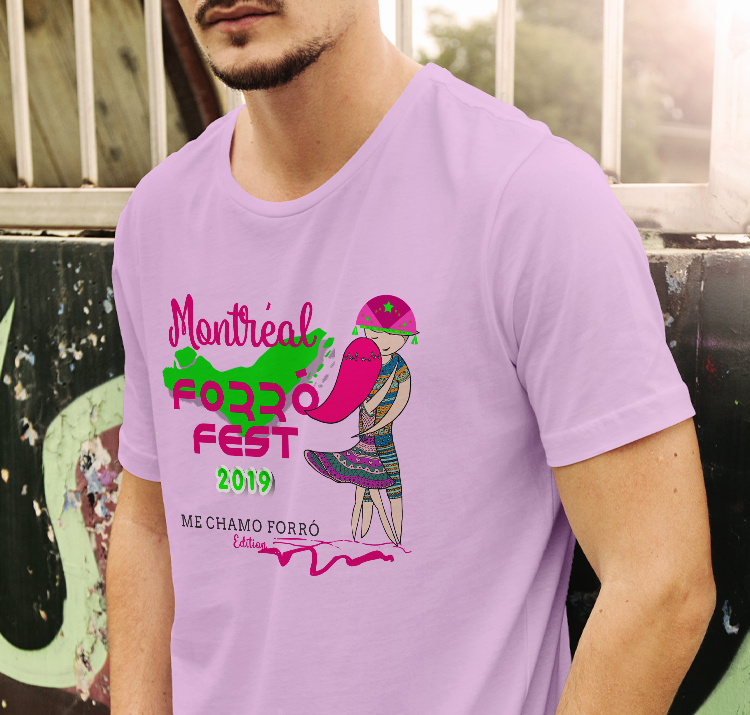 Never Miss a Chance to Received Specials, Updated News of the Mtl Forro Fest, and More ! 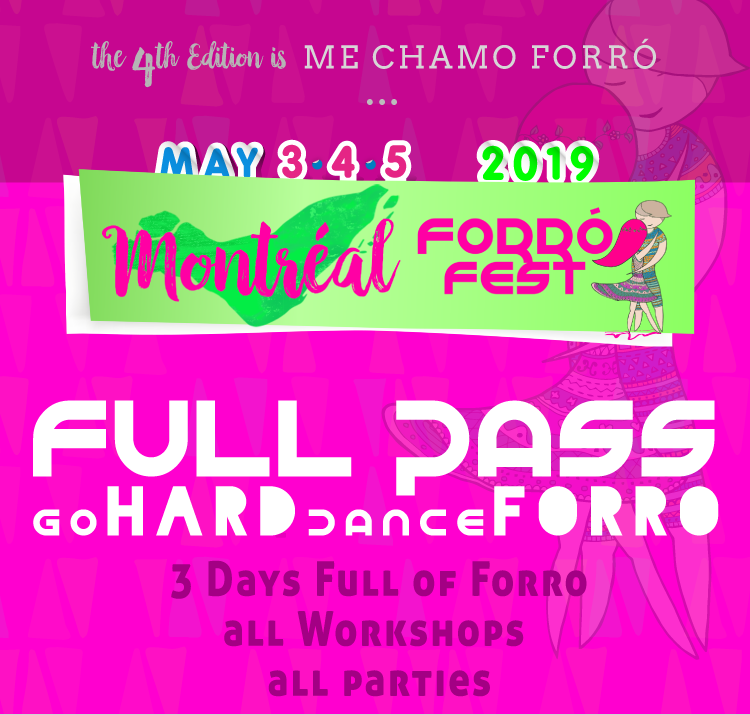 The Montreal Forró Festival is an exclusive event to promote Forró in Montreal, Canada and North America. 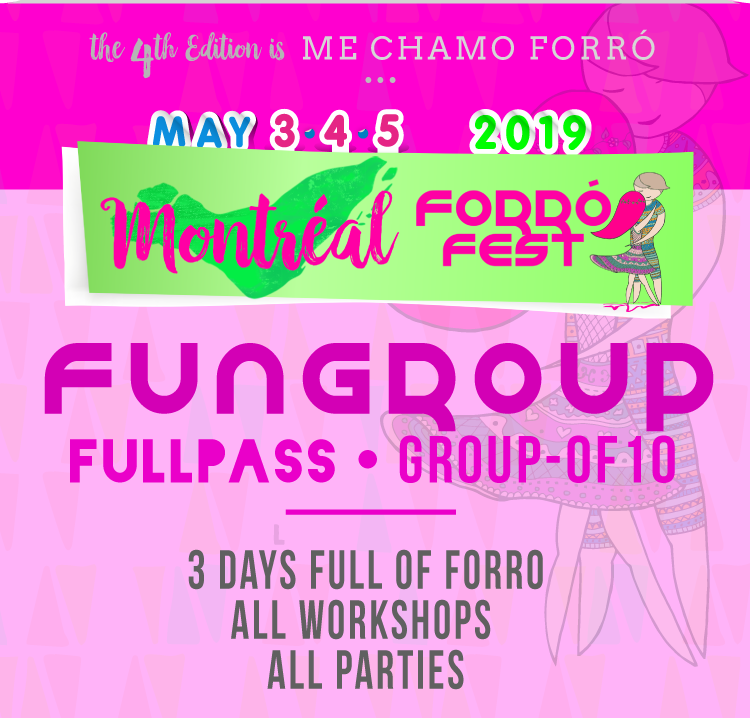 Take part of this unique Festival of Excitement, Joy and Passion. 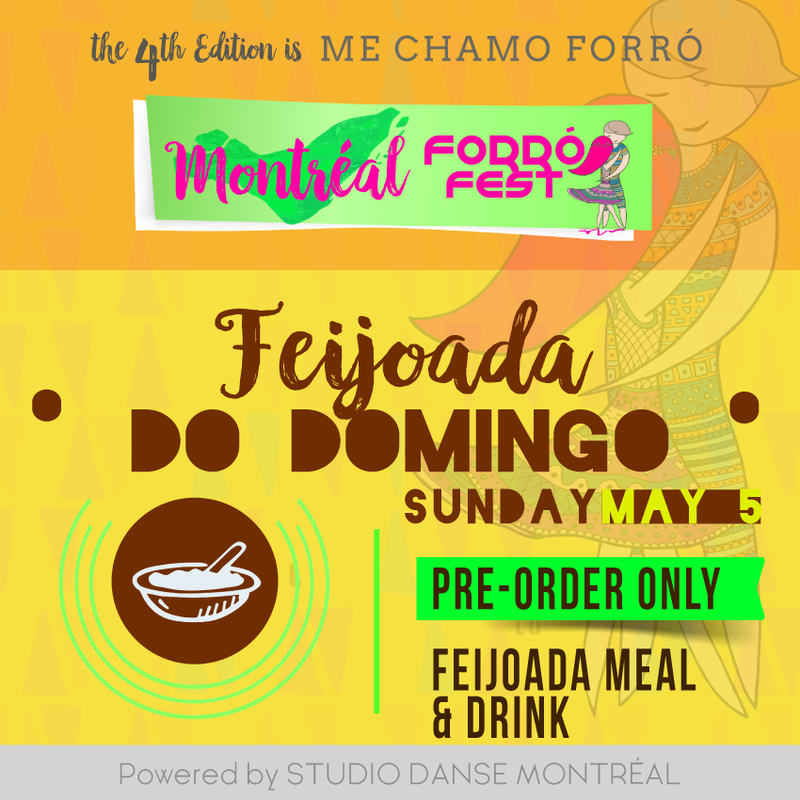 Come and discover the Forró Experience in Montreal. Come and live beautiful moments with beautiful people. Forrozinho Bom!